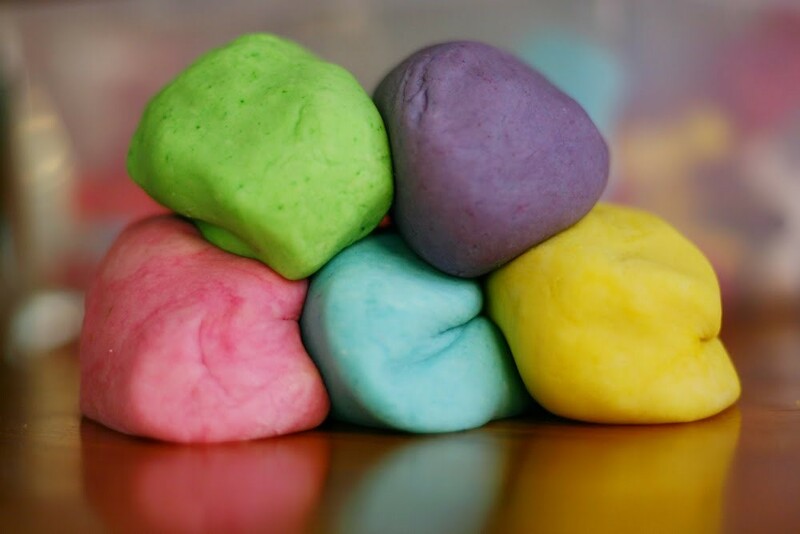 Create & Play Dough is the work of your child’s imagination and is a never ending tactile learning experience. Working with Create & Play Dough deve3lops the child’s large and small muscles and aids eye-hand coordination; improves fine motor skills and is a way to help children release stress. Please collect your purchase from our Capalaba location.